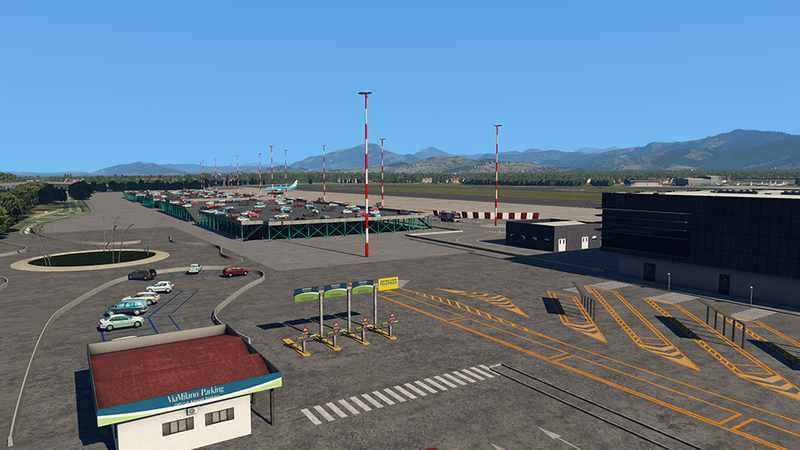 Product information "Airport Bergamo XP"
The “Aeroporto di Bergamo-Orio al Serio”, also often called Milan/Bergamo, is one of three international airports in the Milan region. 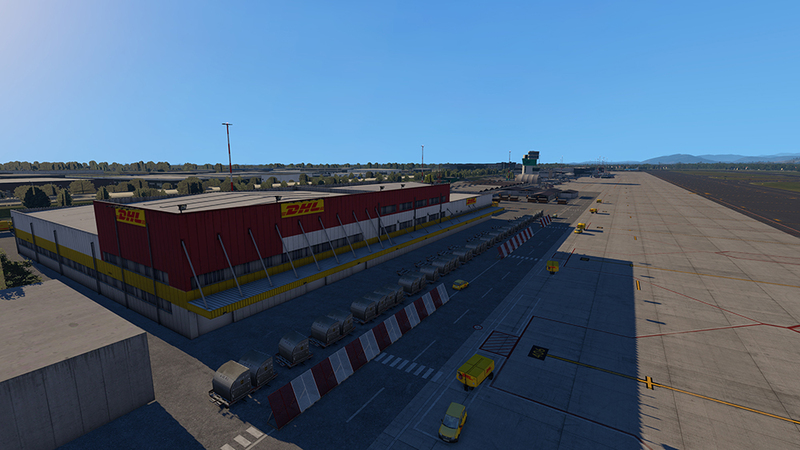 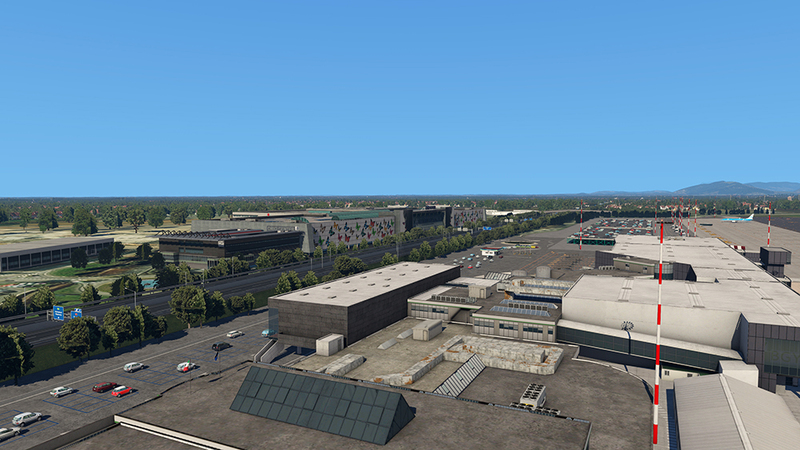 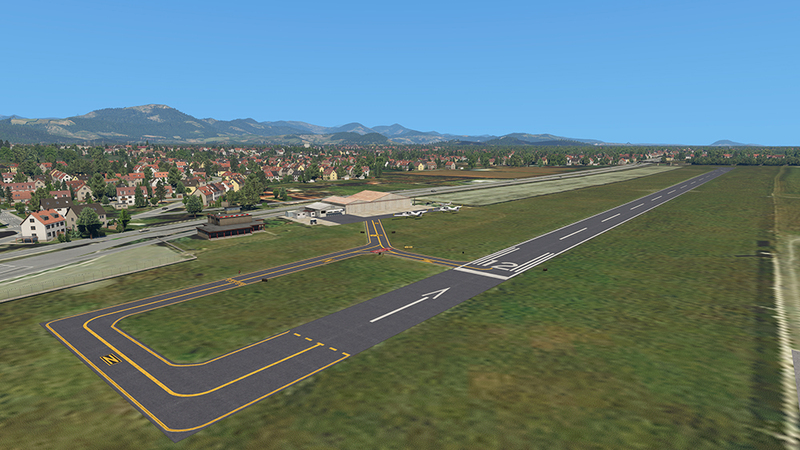 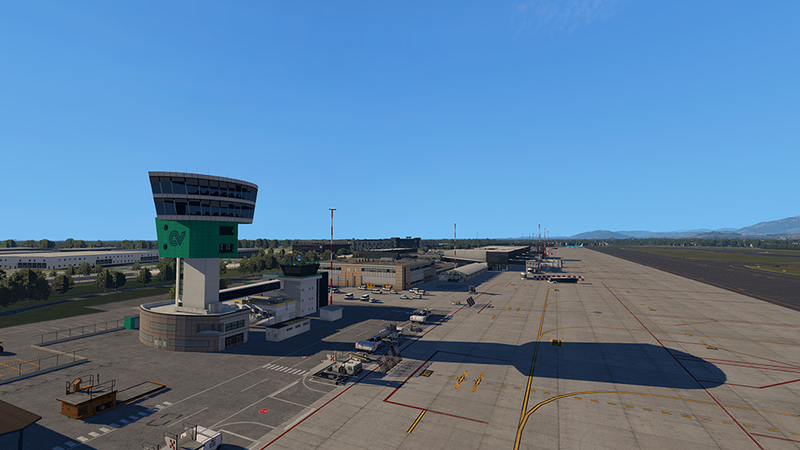 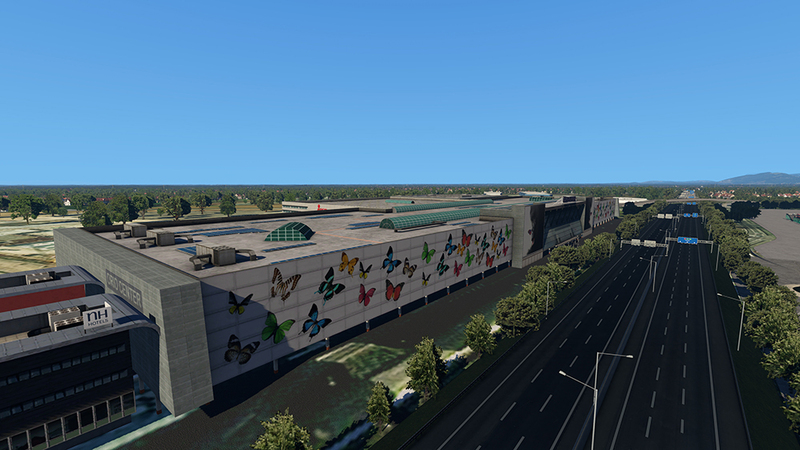 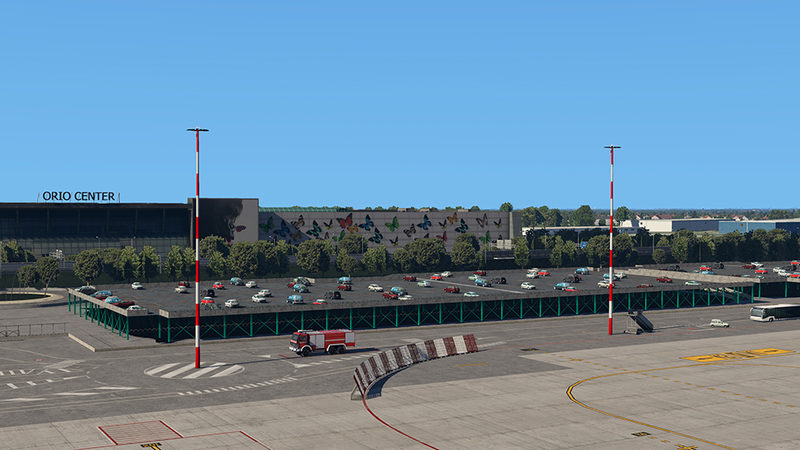 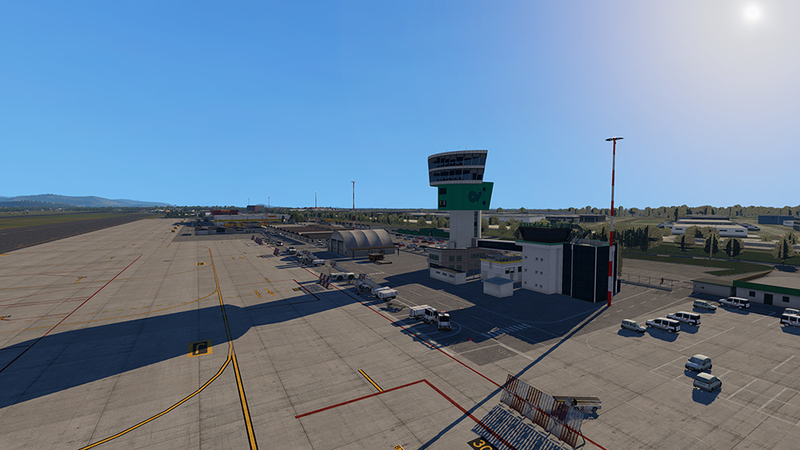 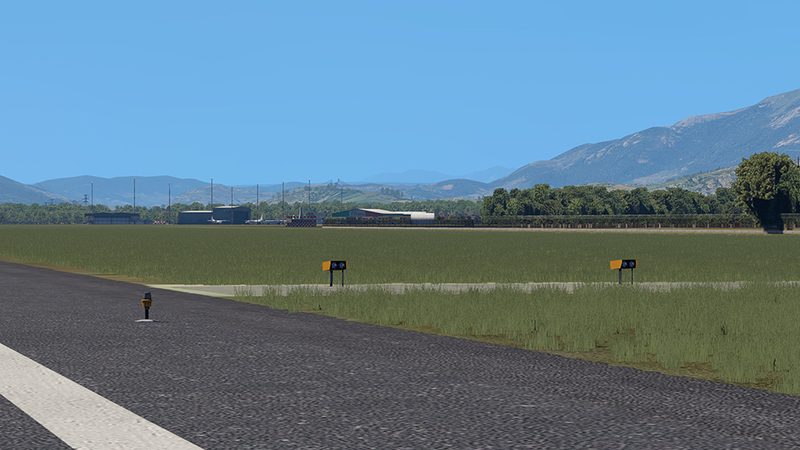 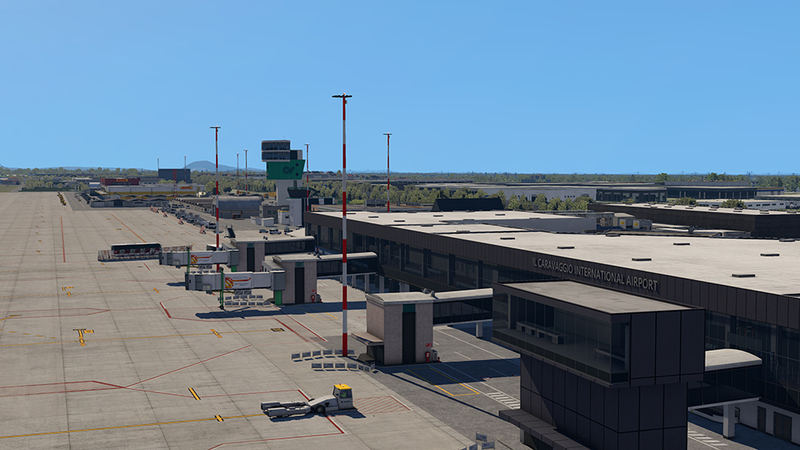 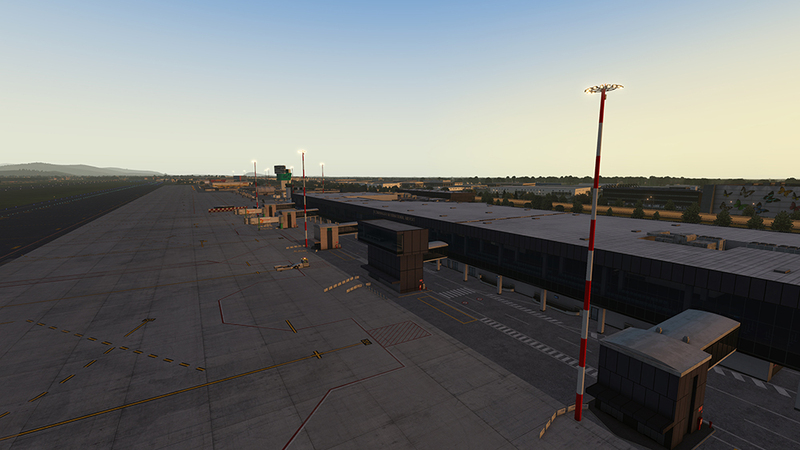 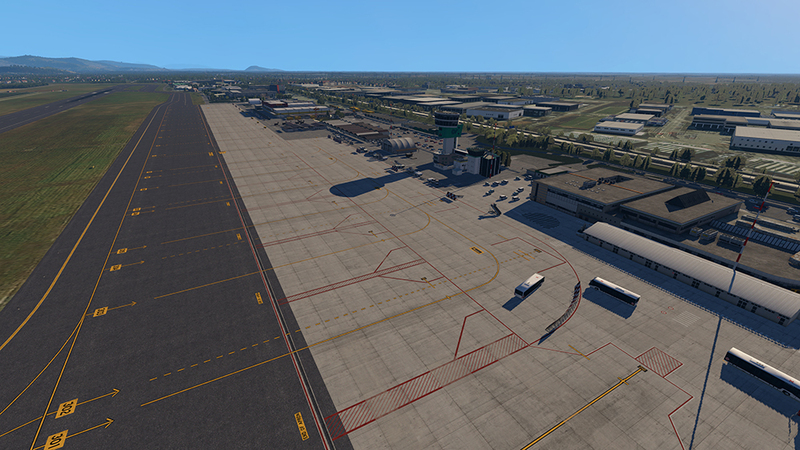 With Airport Bergamo, this airport now finds its way to XPlane 11, complete with all buildings and service facilities. 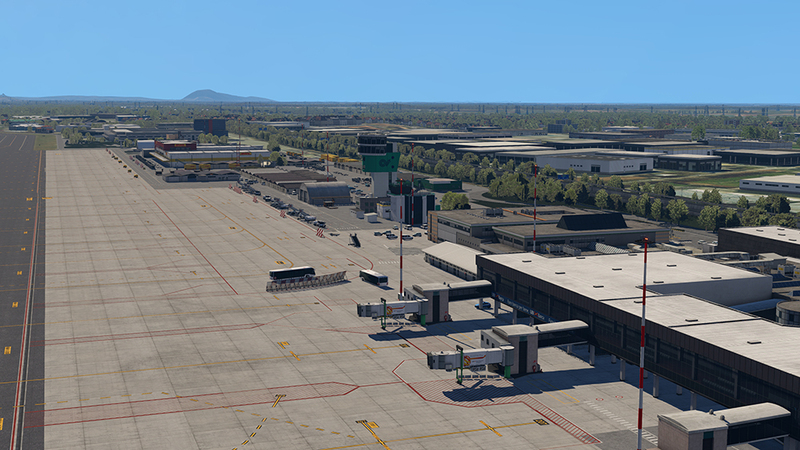 Besides being a hub for Ryanair and offering a number of seasonal and charter flights, Bergamo Airport is also an important cargo airport – both UPS and especially DHL have a large presence here, connecting northern Italy to most major cargo hubs all over Europe. 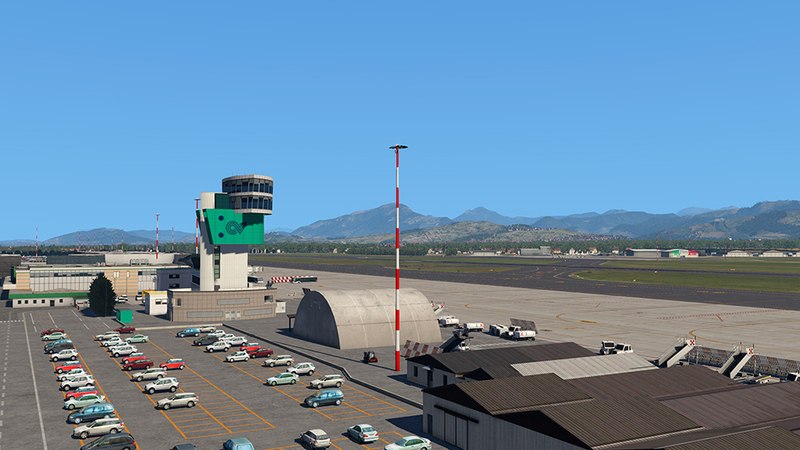 Related links to "Airport Bergamo XP"